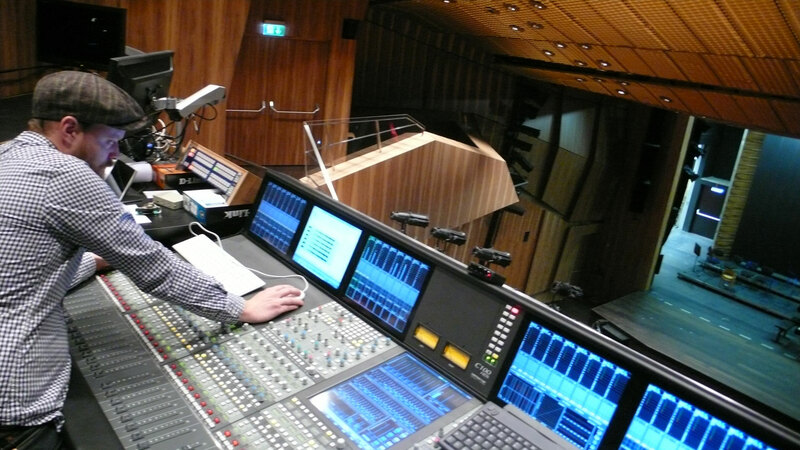 On 9 December 2012, the curtain rose for the first time in the “MuTh Concert Hall of the Vienna Boys’ Choir”. The new and unique venue opened for Vienna with a concert from the Vienna Boys’ Choir and the Vienna Philharmonic Orchestra. 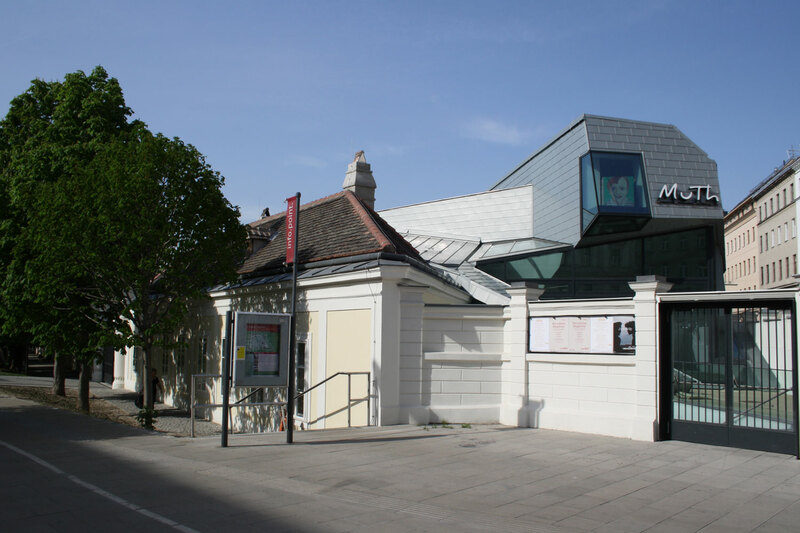 The new concert hall provides a fixed location to the Vienna Boys ‘Choir, one of the oldest and most famous boys’ choirs in the world. The unique building is an ensemble of baroque building structure and modern architecture. The heart of MuTh is the concert hall with capacity for 400 people. The 12 x 9-metre stage is connected to an optimal orchestra pit. Particularly noteworthy is the brilliant surround sound, supported by sound panels and special chairs. Glass and metal characterise the façade, while warm materials and bold colours are used for the interiors. A cafe and shop, as well as a seminar room complete the overall experience of the MuTh. 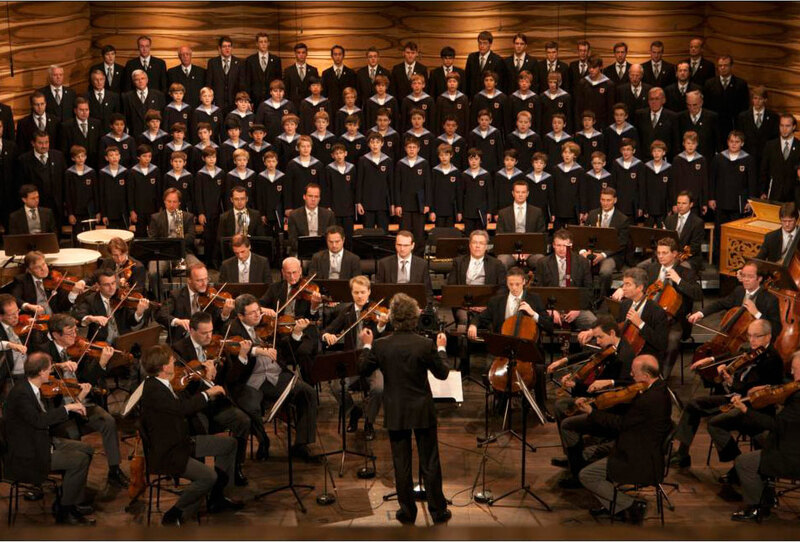 One third of the concert hall is available to the projects of the Vienna Boys’ Choir. 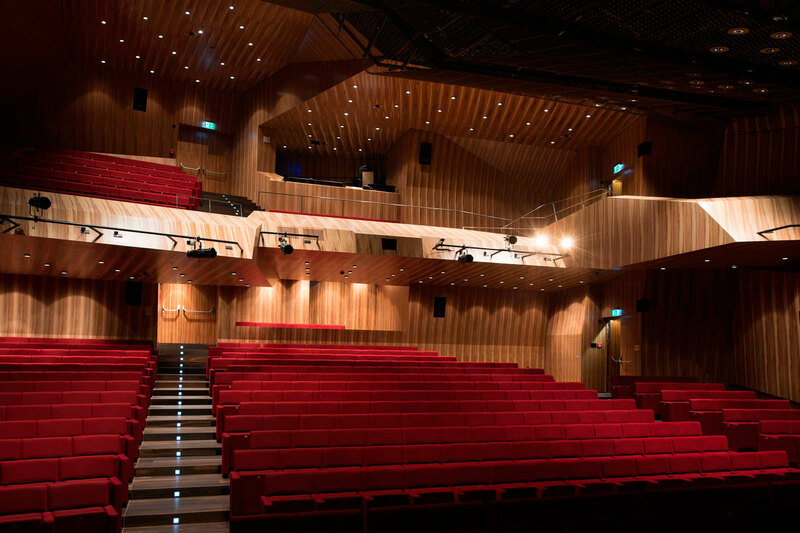 On other days, the stage is used by high-quality theatre and music productions.